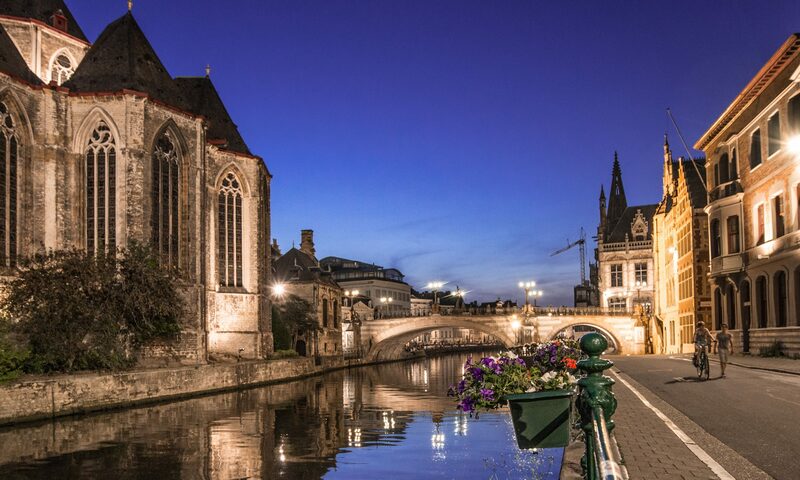 Specpick – Photonics is Media Partner of European Conference on Integrated Optics 2017, which takes place on 3 – 5 April 2017 at Eindhoven University of Technology, Blauwe Zaal in Eindhoven, The Netherlands. 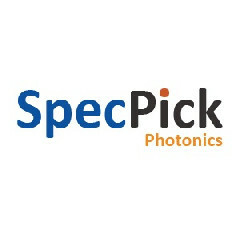 Specpick – Photonics is a website for the Photonics Industry. We keep users up to date with the latest news, new product releases and upcoming events. Specpick – Photonics have the largest internet Database of photonics products. We have listed over 75,000 products from more than 500 manufacturers under the categories Laser diodes and systems, Optical Components, Imaging, and LEDs. We have also developed a product search tool for the industry enabling engineers to find products from the leading manufacturers by specifications.